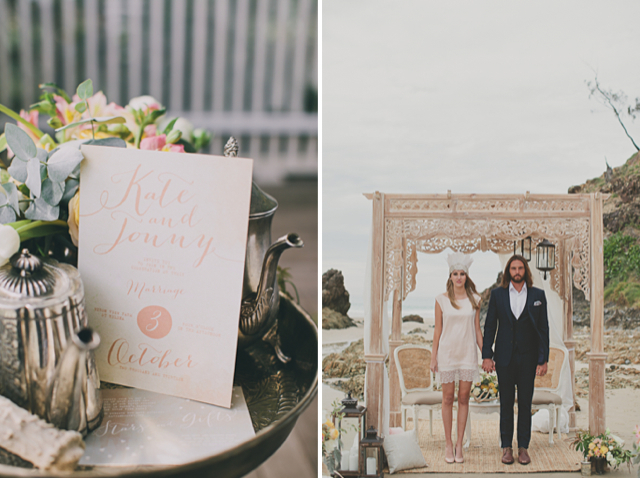 are you planning your wedding or just dreaming about it? 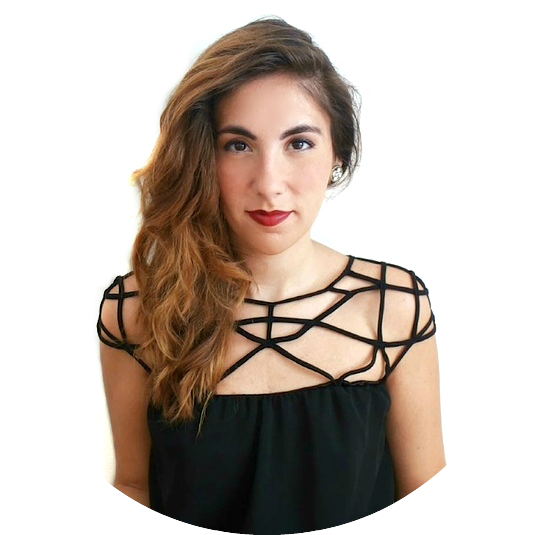 In this blogpost I'll show you a few Boho Chic Wedding Essentials, such as dress, location and decorations. If you love the boho chic style but you are scared that the theme wouldn't fit well for a wedding, you are wrong! Boho Chic is perfect for a wedding, because its rustic elegance will create a magic atmosphere. 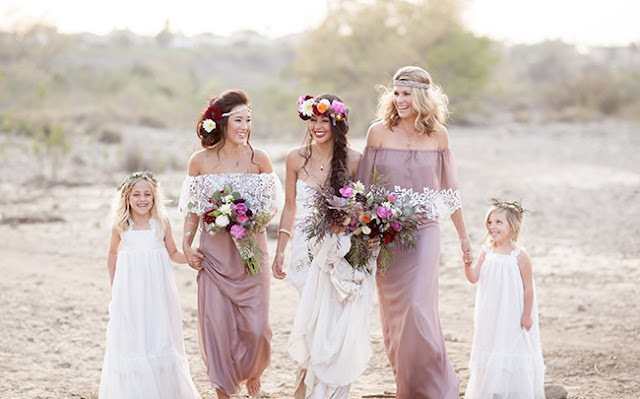 Of course the wedding dress is the main focus and for a boho chic wedding the right choice is a light and flowy one with a few crochet or lace details. 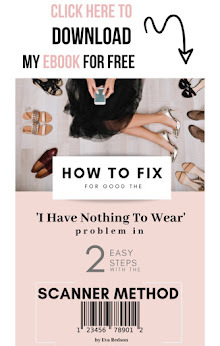 Also it can be quite challenging to find the perfect dress at a fair price, but there is an online brand Aisle Style that offers you a huge selection of high quality dresses at a good price, so if you want to get some inspiration both for the wedding dress and the bridesmaid ones, check it out! 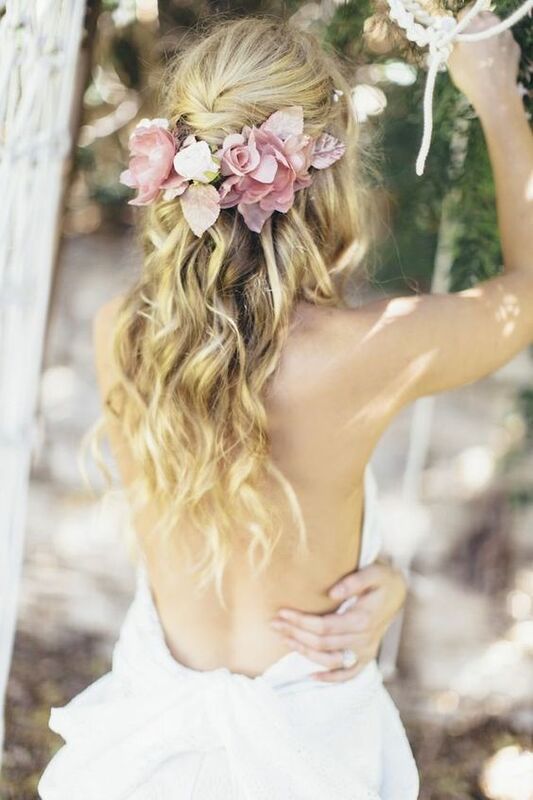 The hairstyle completes the bride look and for a boho chic wedding the look we should achive is a put together one but with a messy twist in it, this is why loose curls or a braided updo decorated with flowers are perfect! You can also find some nice hair decorations and veils on Aisle Style website! 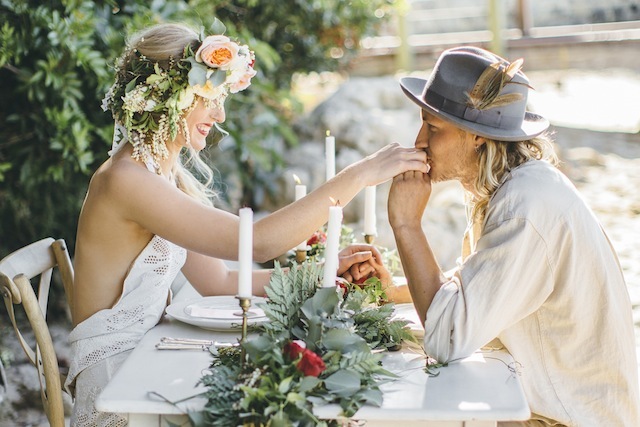 The perfect setting for a Boho Chic Wedding is out in the nature, it can be both at the seaside or at the country side, because nature itself will permeate the wedding with a magical atmosphere. 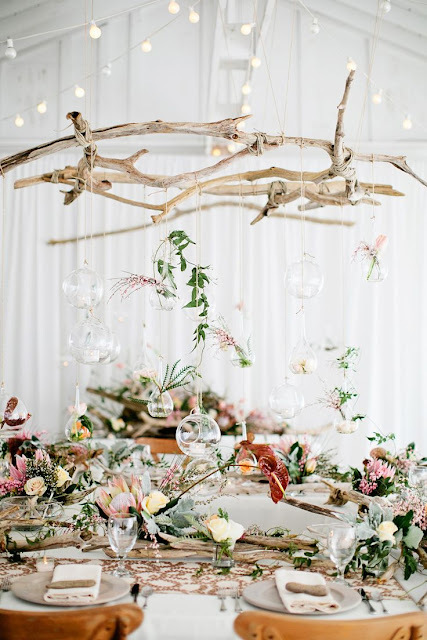 But if you want to set your wedding inside, you can achive the boho chic vibes by mixing together candles, jars and natural elements such as flowers and branches to your wedding place. 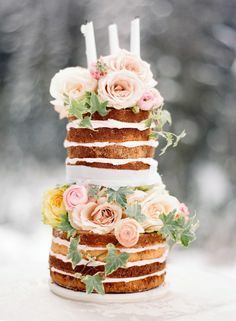 The sweetest part is the cake and to reflect the wedding theme also on it, we should keep the rustic vibes by choosing a cake with a raw-style icing or without icing at all. 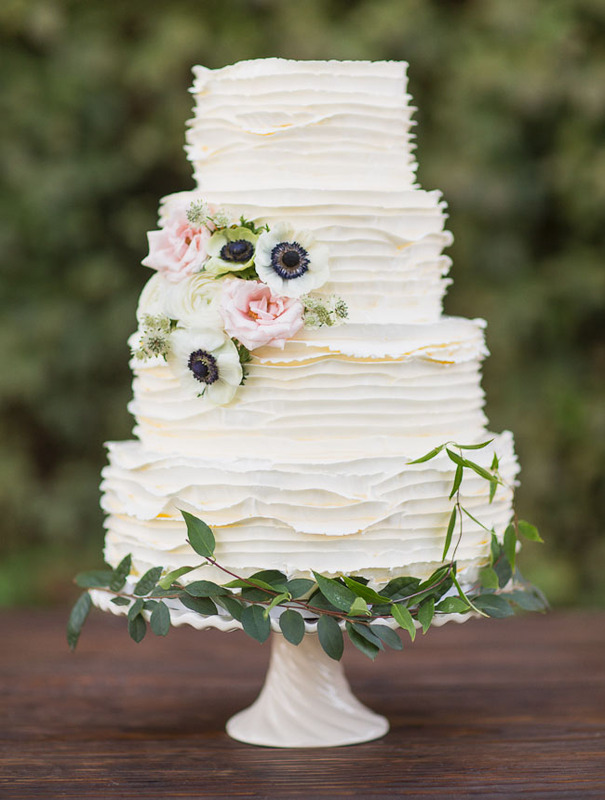 Also adding a few more natural elements, especially flowers will make the cake look adorable. 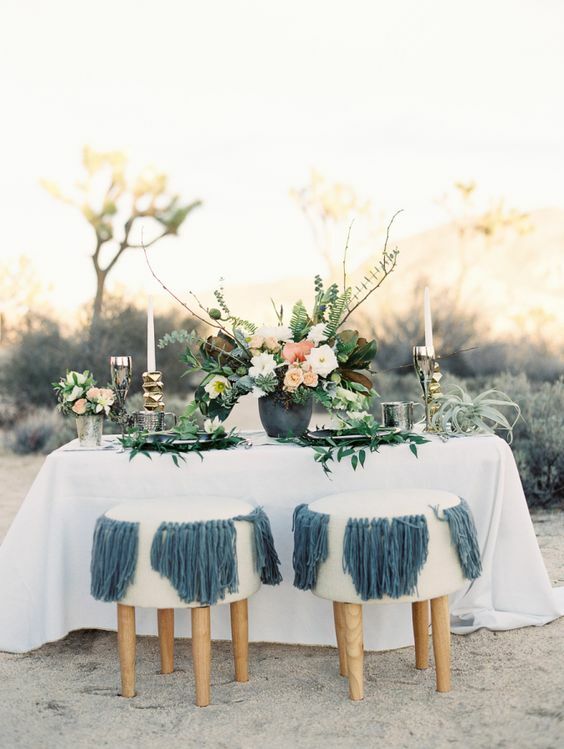 And this is it for today, let me know in the comments down below what do you think about the boho chic style for a wedding and which are your wedding essentials! Amazing pictures! This ideas will be usefull to some friends! 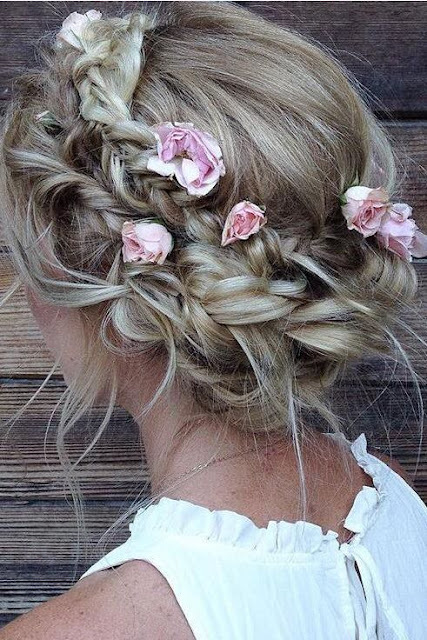 I'm not planning a wedding, but those hairstyles are so cute! I love this Boho details and dresses! I wishing to have another wedding ceremony! wow these photos look amazing. 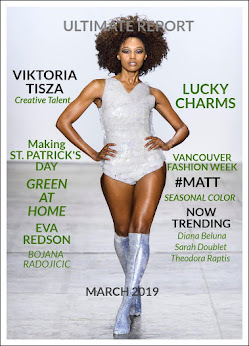 Great post,i like all the photos. Such an amazing post! Actually these days I love to research about boho wedding even I bookmark some websites! 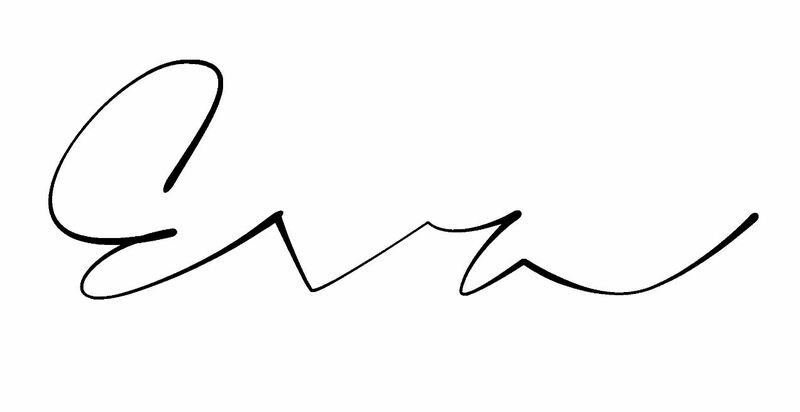 (but not for me, it's for my job) So interesting, Thanks for sharing this post! it's a very great idea! and anw nice picks! Happy to know about these wedding essentials. I am planning to arrange my best friend’s wedding so I am in pursuit of beautiful Chicago event space to arrange an outdoor wedding. Hope to find all wedding essentials soon to arrange an outstanding wedding.